St Clare's is a small primary school in Acklam, Middlesbrough. 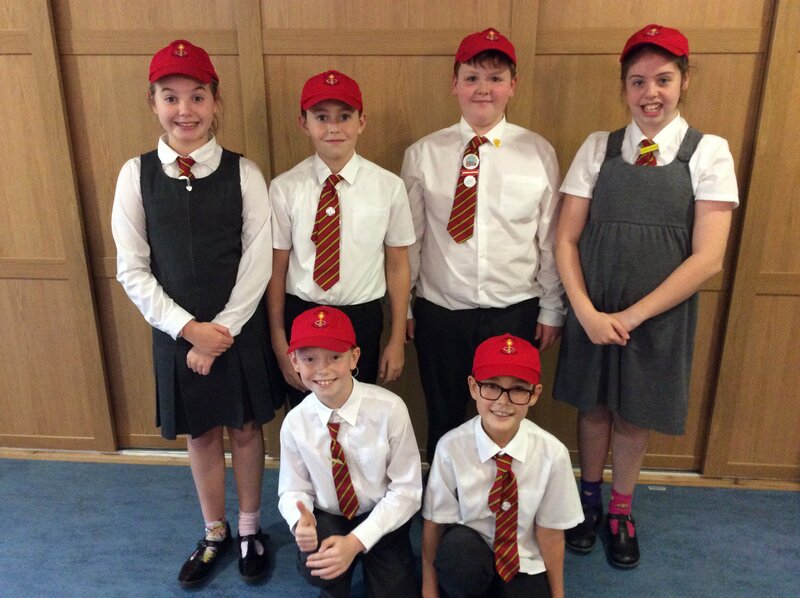 We have a newly appointed sports crew this year who are eager to get going to make a real difference in our school. As a school we are very passionate about PE love taking part in School Games competitions against other schools in the area. We also enjoy participating in our own intra-house team events against our other class members. This year we are going for Gold again! Meet our new Sports Crew! Sophie, Matthew, Jonathon, Maddie, Tommy and Cole. St Clare's RC Primary School achieved Gold award last year. A competition for the primary schools who have engaged with Teesside Titans wheelchair basketball sessions. Competition for those schools who wish to enter B or C teams or who would like to develop their game.